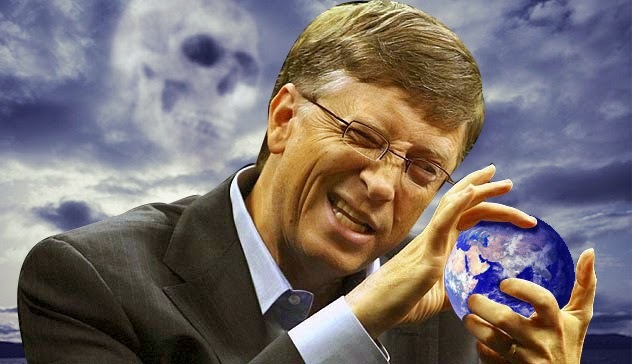 (Infowars) Bill Gates is now promoting "digital currency" in third-world countries, which will make the poor even more dependent on central banks while also turning them into guinea pigs for the development of a "cashless society" in the U.S. and Europe. "The key to this will be mobile phones," he wrote. "Already, in the developing countries with the right regulatory framework, people are storing money digitally on their phones and using their phones to make purchases, as if they were debit cards."